Welcome Home... are words that we all love to hear. Approaching your own front door is a daily occurrence made more pleasurable by selecting an entrance door that you can be proud to open. 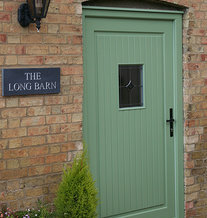 Home design programmes always recommend a new front door if you want to sell your house as first impressions count. These days home owners are more concerned with turning their house into a home, to stay in for much longer. We feel that the choice of door therefore is much more important, as it is for you to use…for many years to come. There are many products available today from traditional timber doors through to modern composite and PVC-u doors that not only offer unrivalled security but also look amazing, closely emulating their timber equivalents. We hope to provide inspiration with the diverse range of bespoke doors featured on this website. 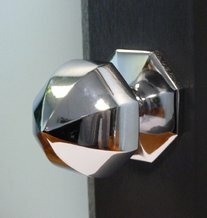 © Copyright 2018 newfrontdoors.co.uk is a trading style of Admiral Homespace.